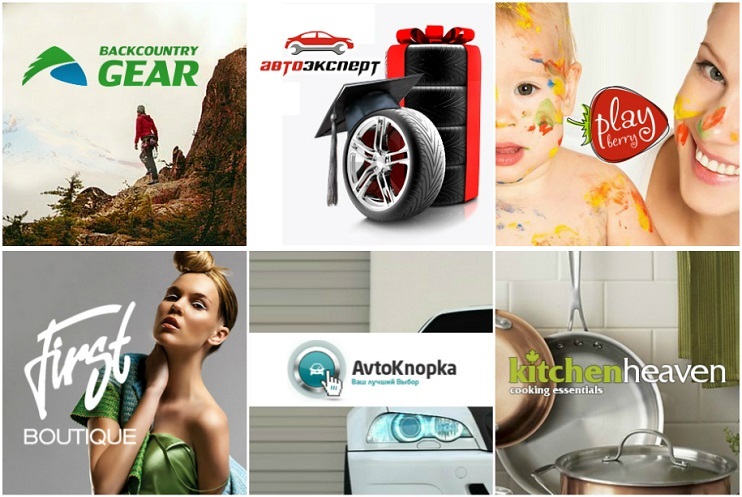 ECOM Expo is the largest exhibition in Russia and Eastern Europe devoted to e-commerce technologies. Every year the exhibition takes place in Moscow, in the Sokolniki Exhibition Center. ECOM Expo is large-scale exhibition of innovations, technologies, services for ecommerce and multichannel companies. Store owners, retail companies, managers and eCommerce specialists come to get acquainted with the services and innovations of service companies. 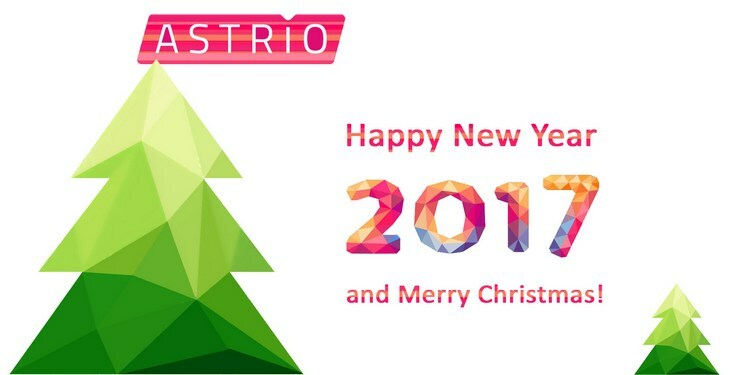 Another good year is about to end, and we would like to thank all our clients who were with us during last years. 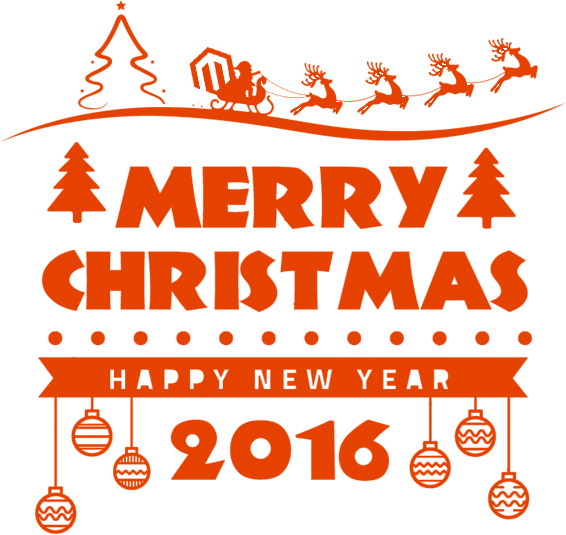 Recently we have launched a row of various new projects on the Magento Community and Magento Enterprise platforms. Here we introduce a brief review of the cases. May was full of events for us. 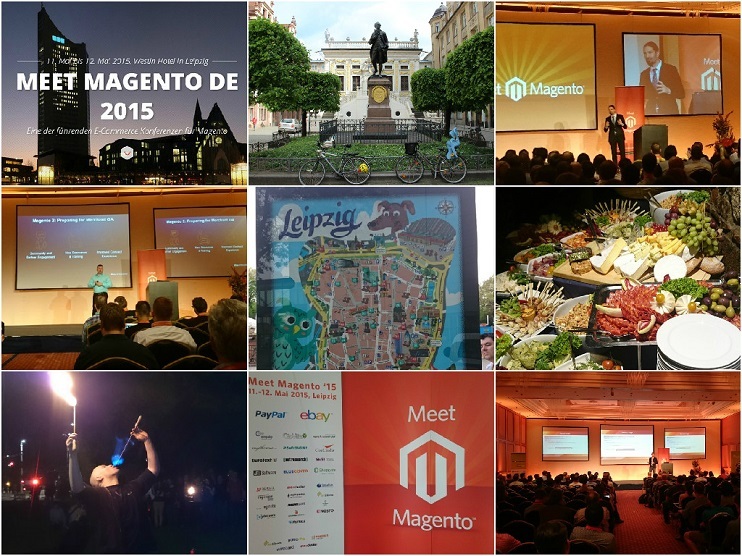 And one of the key visits of our team was the international conference Meet Magento DE, held on May 11 – 12.